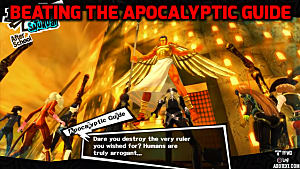 As you might expect, Persona 5 features a social link system where our protagonist has to increase his ranking with various acquaintances to unlock new abilities. 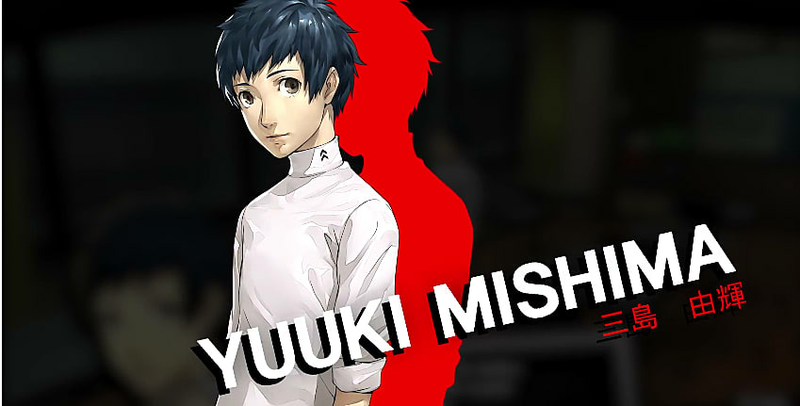 Each confidant becomes available at different times and locations, and there's a large number of possible confidants to meet -- all corresponding to the various Arcana. 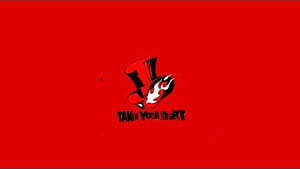 From crafting new cards to unlocking items and even increasing your gained experience, every confidant has something different to offer that can change your Persona 5 experience. 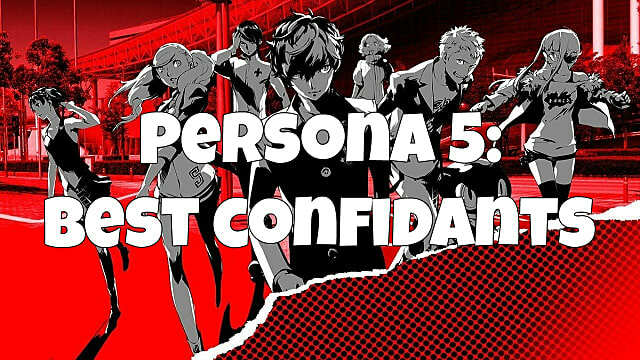 If you want to focus solely on the best confidants with the most useful abilities, the five companions below shouldn't be skipped. 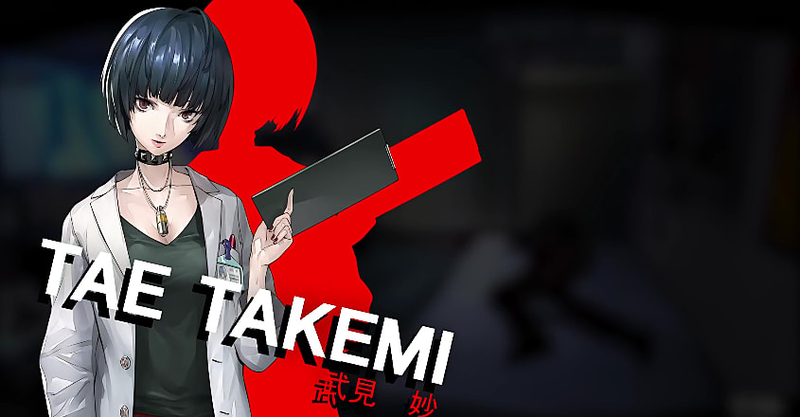 Unlocked on the afternoon of 4/15 at Yongenjaya Clinic, Tae offers access to various healing items you can buy that will be critical to progressing through Palaces in the early game. 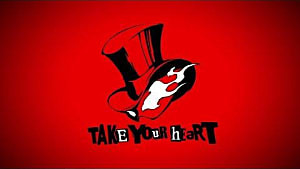 The higher your confidant rank with Tae increases, the better items she gets, and Tae remains useful throughout the entire game. Increasing the Guts and Charm stats will help rank up Tae. The higher your rank, the more restorative items will be for sale and the cheaper they will cost. Yuuki becomes available during the night of 5/6 in Shibuya Central District at Shinjuku Street, and is simply a must-have confidant for the unique ability to give a portion of earned experience to non-active party members. 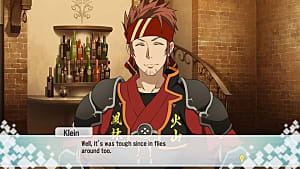 When you have a bunch of members to choose from later in the game, the usefulness of this ability can't be overstated. This confidant's rank increases by completing Memento missions. At ranks 3 and 7, Yuuki further increases the earned experience of active party members as well, meaning you'll grow in power much faster with Yuuki around. This confidant becomes available on the night of 5/6 after taking the part time job at Shibuya Station. 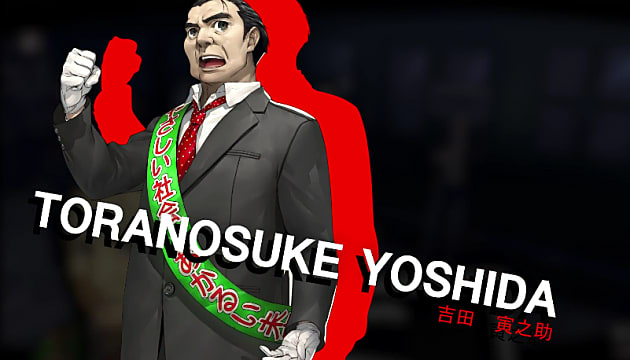 Since negotiating with Shadows before combat makes a triumphant return in Persona 5, Toranaosuke is an important confidant to gain (possibly the most important if your focus is on gaining powerful Persona). 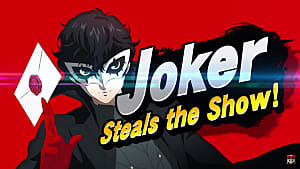 At early ranks, Toranaosuke will simply get Shadows to give up more items and money, but eventually he can convince Shadows to immediately becomes Personas to use -- even if they are higher level than you! If you have Rank 2 in Guts, you can call Sadayo and then meet her the night of 5/24 at Shibuya Station Underground Mall. 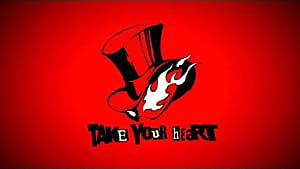 Having trouble balancing your time as a student while still taking on Shadows at night as a Phantom Thief? 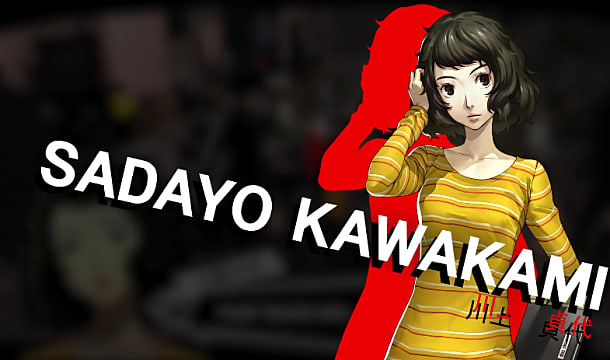 Sadayo is the confidant you want to get on your side, as she takes your place and lets you do things when you shouldn't normally be able to complete activities. Sadayo's abilities let you skip classes and chores without penalty, and eventually she unlocks the "Special Massage" skill (which is less salacious than it sounds) allowing you to complete night time activities even after going to a Palace or Memento. Hifumi is unlockable starting the afternoon of 6/25 at Kanda church and requires that you be rank 2 in Emperor and level 3 in Charm. 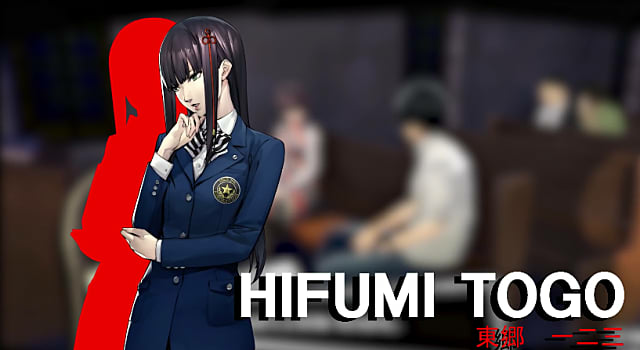 To increase your rank with Hifumi you need high Knowledge and to complete Memento missions. 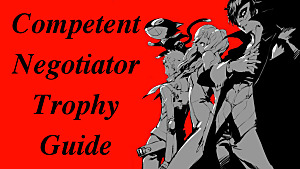 This confidant's abilities are all about battlefield control. She lets you swap out party members in combat, meaning you won't have to retreat from a dungeon nearly as often -- and can also let you escape ambushes. 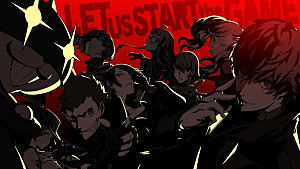 While these are our personal favorite confidants, there's plenty more to unlock and increase in rank! What confidants do you think are the best that should have made our list? Sound off in the comments section below!